What’s so different about The Open University ? The time has arrived for many college students across the country to start seriously knuckling down and learning. Why? Because university is probably the beginning of taking life seriously. Obviously, there are many routes students can take but how many have considered The Open University as a viable way to study? Certainly when I look back a few years, there was much emphasis on mainstream universities whilst those who wanted to work or go in to apprenticeships appeared to be quietly segregated from everybody else. Even I hadn’t really heard of The Open University until I discovered a style of learning and earning that would suit me. What do you think is the stereotypical OU student? Someone old? Someone mature? Someone who’s hit 40 and decided to change their career? What about a school leaver? Interestingly, the prior stereotypes are being eroded from The Open University. Today, over a quarter of new students to the UK’s largest university are aged 18-25. As a student that fits those figures I can vouch for why so many are turning to distance learning. 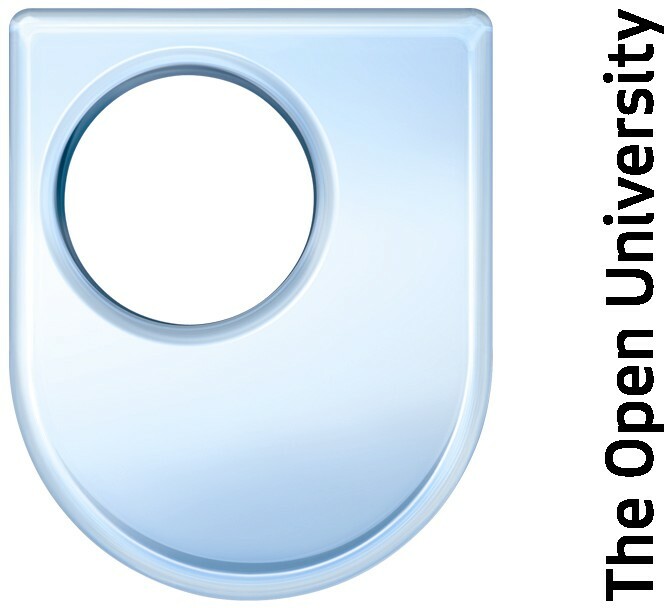 Certainly, The Open University has undergone a transformation over its forty-five year history. Today it is technology that dominates OU learning. Study materials are available at the end of a mouse click as are tutors, learning support and a host of online communities. To me, this is distinctive and solid evidence that The Open University is ahead of the game when combining the need for learning and the ease of using the internet, computers and online resources. The extensive use of technology is certainly attractive if considering The Open University. Also appealing includes the lower tuition fees; a student with the OU will fork out £4,000 less (when studying full time) than a student attending a mainstream university. There are no costs for course materials as these are sent out well in advance, and as 70% of students are in employment, distance learning encourages an earn while you learn scheme. Teaching is also outstanding. Face-face tutorials, high quality textbooks and a range of online videos and audio materials create an engaging and exciting learning attitude. As a result, The Open University is ranked in the top five of UK universities for student satisfaction in the National Student Survey. Obviously The Open University is not for everyone. To study through a distance learning course requires great dedication and motivation as there are no strict timetables to meet and deadlines for assignments are monthly. Learning away from a campus based university can, at times, be lonely. However, engaging on social media, the OU’s student platforms and communicating with Open University events reminds you how many students are sailing the same ship. I suppose what is best about The Open University is the opportunities to earn whilst learning. The flexible study means you can study when you want to, as long as you put enough effort in. But that is like anything in life. Whilst I can go out and work, I also thrive on learning something I am genuinely interested in. So whilst it may be difficult to tie down a job and university work at a campus institution, it can be much more flexible balancing working and studying with The Open University. Liam Byrne MP, Shadow Minister for Universities, Science and Skills, visited the Milton Keynes campus in April and spoke of how the OU’s flexible approach must be a part of the “future of Britain”. Back to the initial question. What is so different about The Open University? Well, at the same time that the OU is very unique in its approach to learning, encouraging a flexible lifestyle that combines work and study, and really pushing modern technology, there are some similarities to campus universities. Deadlines still exist, alongside an excellent calibre of tutors and teaching materials. There is great learning support and opportunities to meet other students in the same boat. 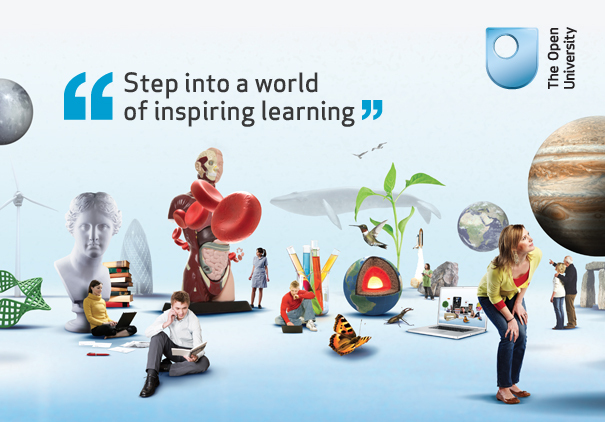 – The OU is rated in the top five of UK universities in the National Student Survey. – More than 1.8 million students have been taught, including 15,000 overseas. – The OU is the UK’s largest University. – 4 in 10 of all UK part-time undergraduates are studying with The Open University. – Four out of five FTSE 100 companies have sponsored staff to take OU courses. – Over 70% of students are in full time or part time employment. – The UK’s latest Research Assessment Exercise ranked The Open University in the top third of UK higher education institutions.